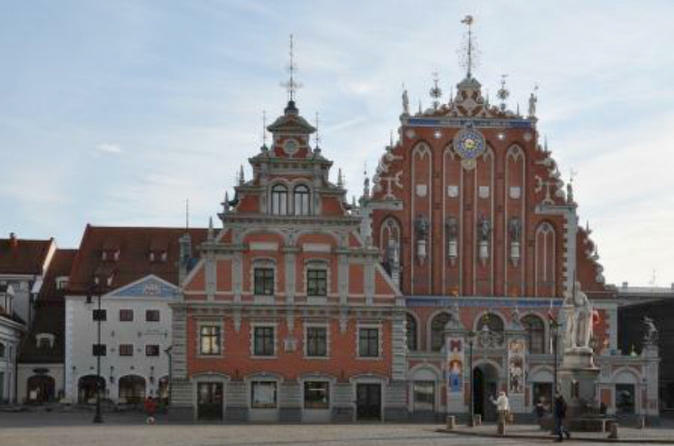 St Roland is considered to be the patron saint of Riga. St Roland is considered to be the patron saint of Riga. The original Statue of Roland in Rātslaukums was made in 1897, but removed by the Soviets in 1945. The current statue is a replacement made in 2000.